Bill Cunningham is one of my favorite fashion photographers. He did a weekly fashion column for the New York Times, and a weekly video report from his photos taken on the streets of New York City. Good photographers are always looking for inspiration, and one of the things they do is to look at great photography by other photographers. Jay Maisel is one of the best and this video has dozens of his best images. 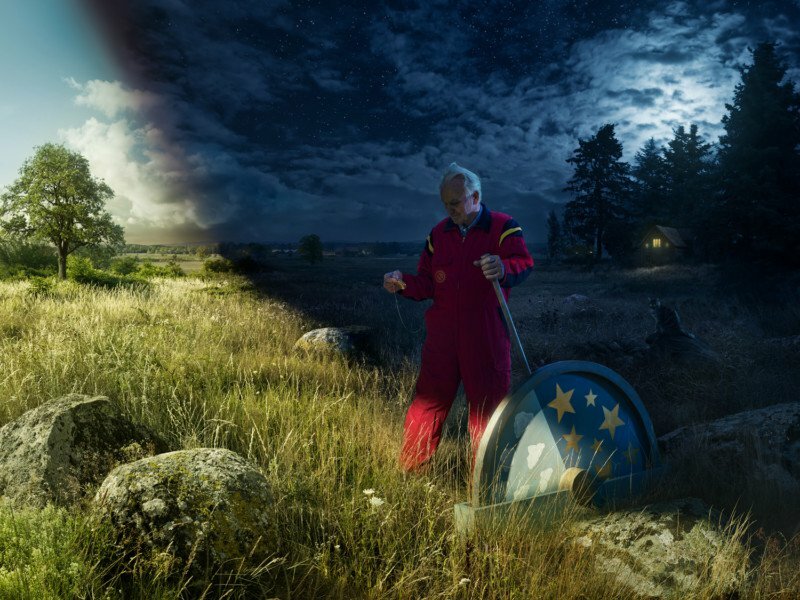 This remarkable conceptual image was created by Erik Johannson. “Daybreaker” is the person in Sweden who controls the switch that changes night to day. I have no idea when I was first entranced by the photos of Ansel Adams. There is a wonderful, luminous quality to his work. Small wonder he is America’s best known landscape photographer. Collections of his work would make a worthy addition to any photographer’s library. 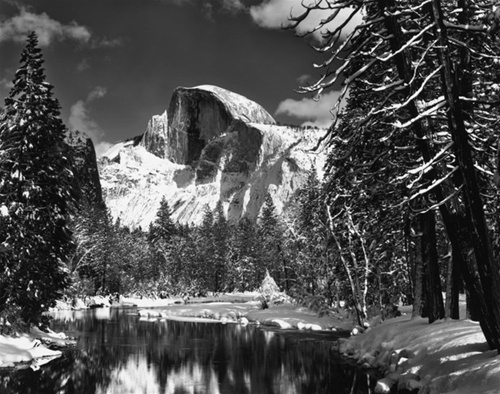 This is also the time of year that Ansel Adams calendars pop up like snowstorms. 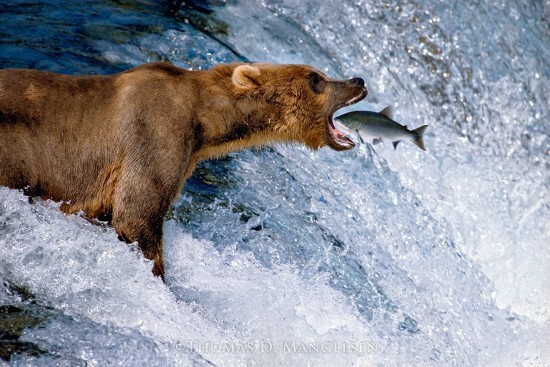 Tom Mangelsen is a world class wildlife photographer. His image Catch of the Day has been called the most famous wildlife image of all time. His book Images of Nature has pride of place in my photography library. In this 12 minute video at 60 Minutes you go out into the field with Mangelsen and Anderson Cooper. 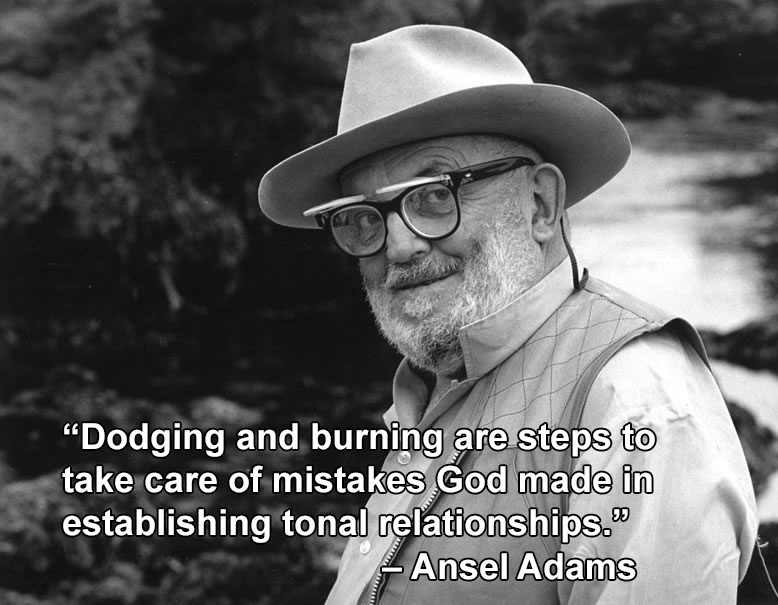 Ansel Adams, BBC Master Photographer Series (1983). 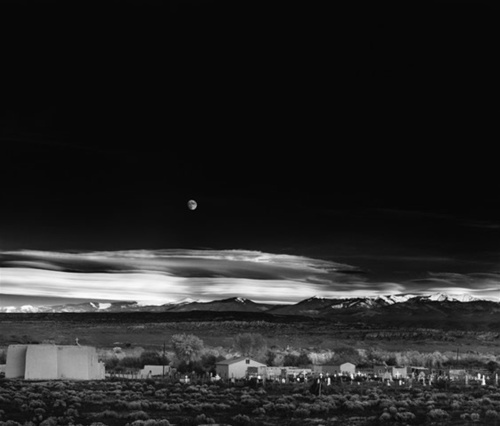 “Moonrise, Hernandez, New Mexico” is probably Ansel Adams’ most famous image. This YouTube video is by Swann Auction Galleries. Ansel Adams. Photo © Yousuf Karsh. Used with permission. Ansel Adams is the best known American landscape photographer and he has had a profound influence on a lot of photographers. Many of his images have become icons of the American west. He is one of my favorite photographers and I periodically dive into one of his books for inspiration. I have written several articles about Ansel Adams plus articles inspired by the concepts he taught. There are several YouTube videos, including an excellent full length documentary by PBS. The links follow. “Pet Photography Starter Kit: Advanced edition.” Photograph © Darcy Evans. 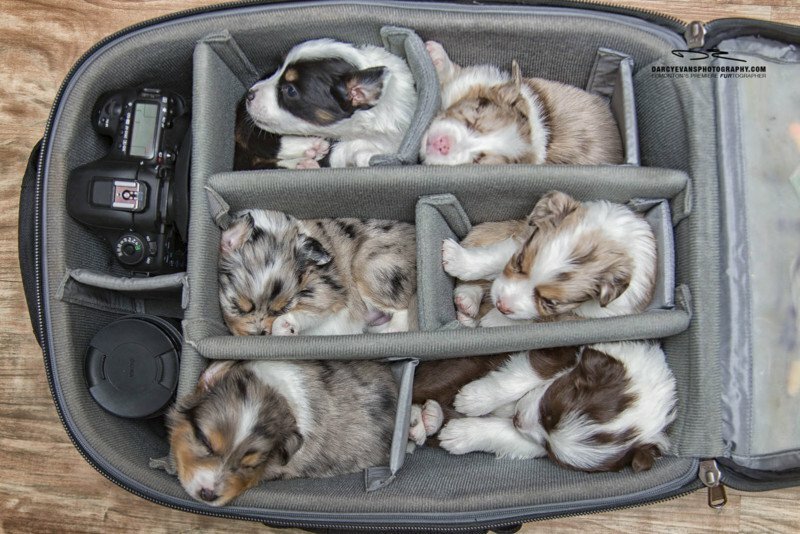 After the devastating loss of his beloved dog, Sophie, Darcy Evans had the opportunity to photograph and name a litter of puppies. He chose photography names. 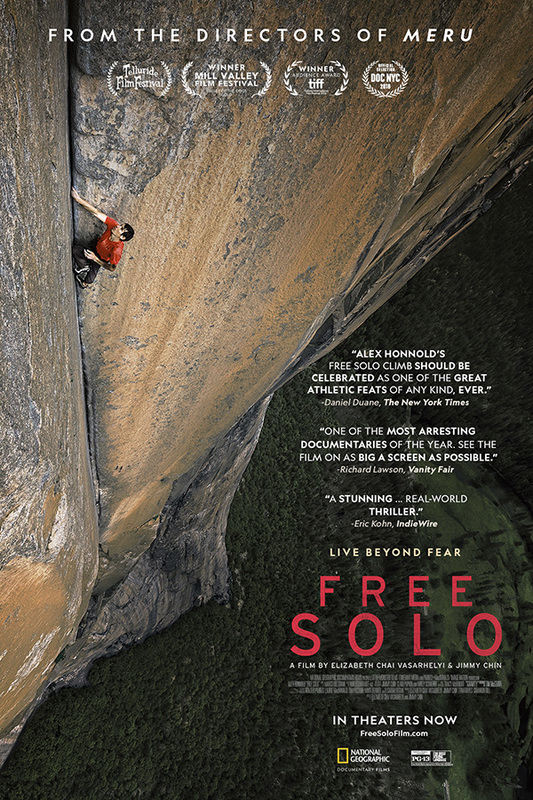 This superbly done documentary inspires me as a photographer. There is something about Adams, his photography, his life, his struggles, his inner conflicts and how he dealt with them, his evident gifts, his determination, and his sense of commitment that speak to me. Photographer Chip East was staring intensely at his laptop screen. 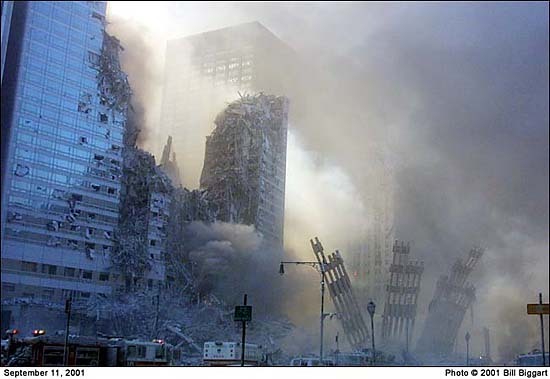 It was two weeks after two jetliners had plowed into the towers of the World Trade Center. 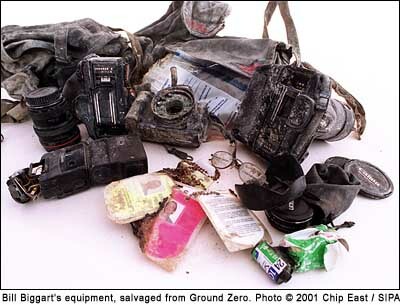 His good friend, photojournalist Bill Biggart’s body had been recovered from the rubble. His personal effects, including his cameras had been released by authorities to his widow, Wendy. Bill Biggart’s final photograph. He was killed when the second World Trade Center tower collapsed on top of him. He was 53 years old. John Morris, Capa’s London photo editor, tells the story behind Robert Capa’s D-Day photos, including the terrible darkroom mistake that ruined most of the photos. The high resolution video is best viewed full screen. You can see a contact sheet of the nine surviving negatives (ripped sprocket holes and all), Capa’s photo notes, and hear the story of the rush to get the prints back to the U.S. for publication in Life more. Fascinating imagery. 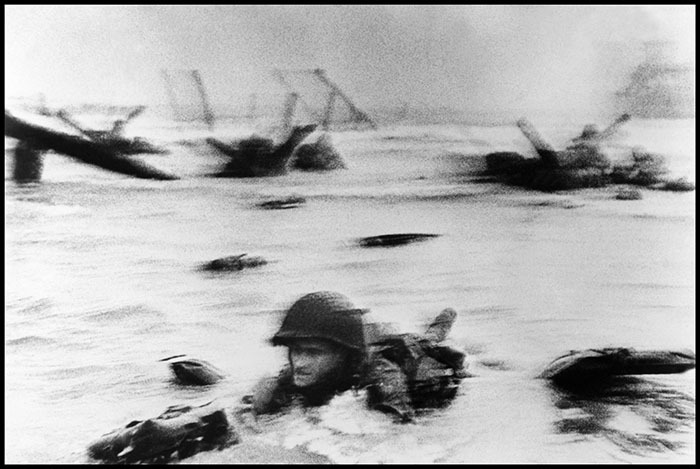 Robert Capa: Normandy. 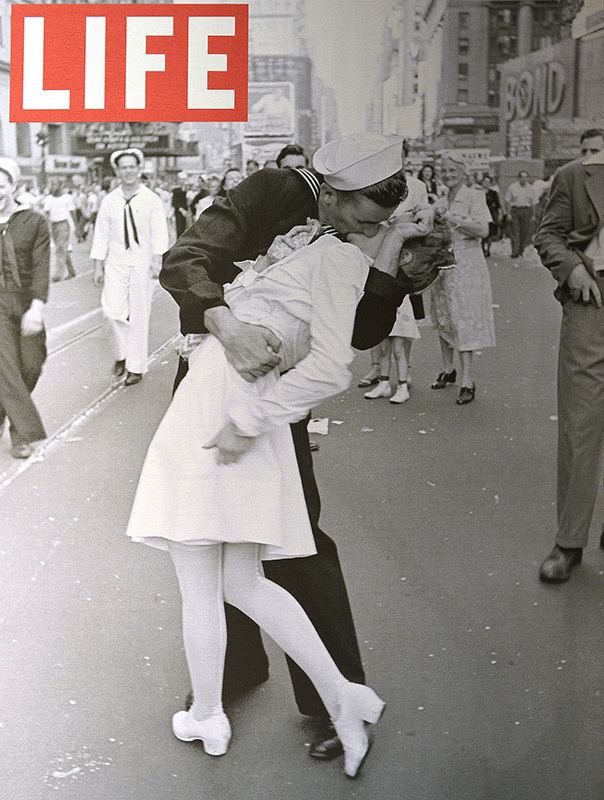 June 6th, 1944. June 6, 1944 was the allied invasion of Normandy, the largest seaborne invasion in history. 24,000 allied troops parachuted into France shorty after midnight. The next morning beginning at 6:30 am over 150,000 American, British, and Canadian troops landed. There were 10,000 casualties and 4,414 confirmed dead. 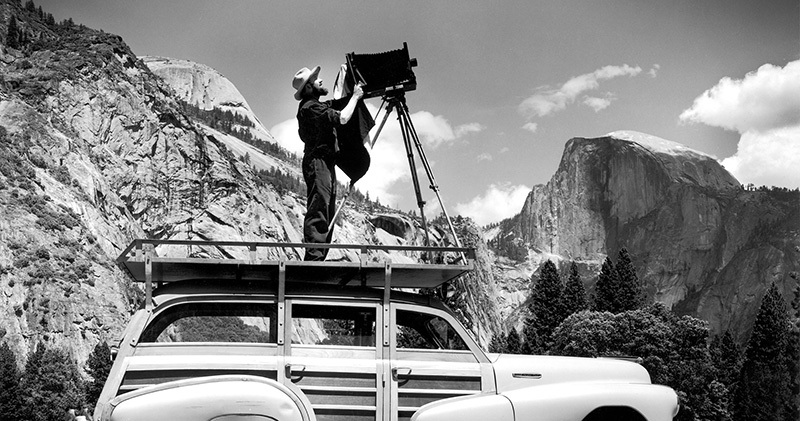 Ansel Adams at work in Yosemite Valley. 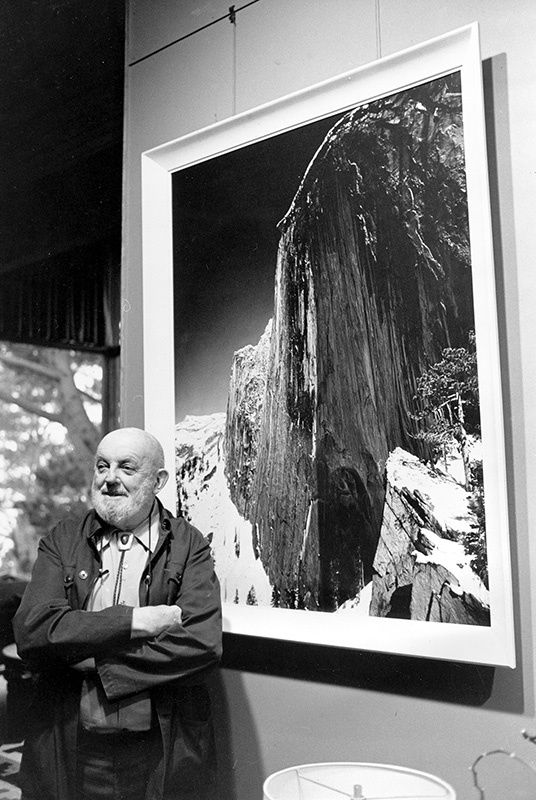 The transcript of the PBS documentary Ansel Adams: American Experience. 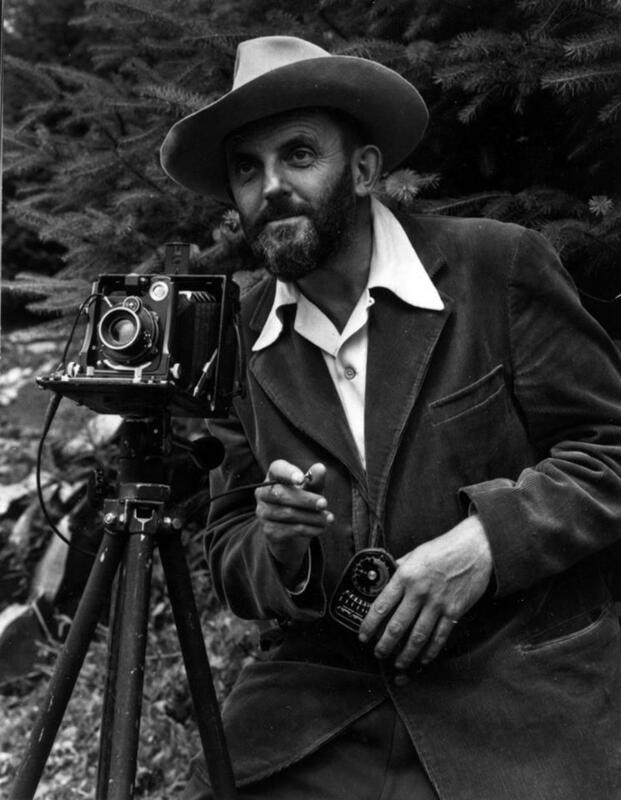 1936 was a turning point in the life and career of Ansel Adams. It was also a time of emotional crisis. Posted Feb. 25, 2017. Updated Dec. 14, 2017. 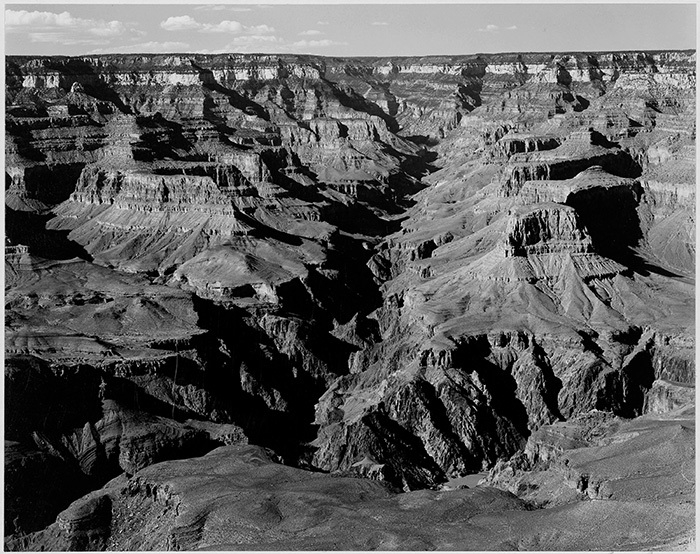 Ansel Adams is arguably the best known American landscape photographer. Not so well known is that he was a talented and classically trained concert pianist. Were it not for some interesting and seemingly random events in his life he could have spent his life on the concert stage. Posted Feb. 24, 2017. Updated Dec. 15, 2017. 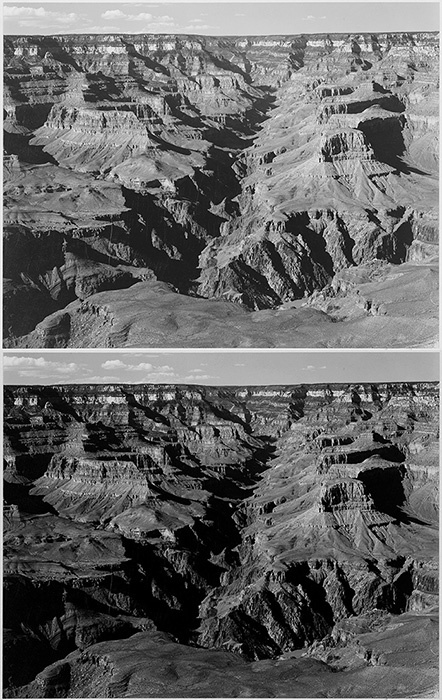 Ansel Adams, Grand Canyon, before and after 30 seconds of digital processing. Thanks to the U.S. National Archives, you to can work with Ansel Adams own negatives in your digital darkroom. The U.S. National Archives decided to make available over 200 of the high resolution public domain photos taken by Ansel Adams. You can download them here. Ansel Adams: Yosemite and the Range of Light. Marc Silber interviews Michael Adams, son of Ansel Adams, in Ansel’s home and workroom/darkroom. They discuss Adams’ book Yosemite and the Range of Light. “The Range of Light” is the phrase John Muir used to describe the Sierra Nevada. 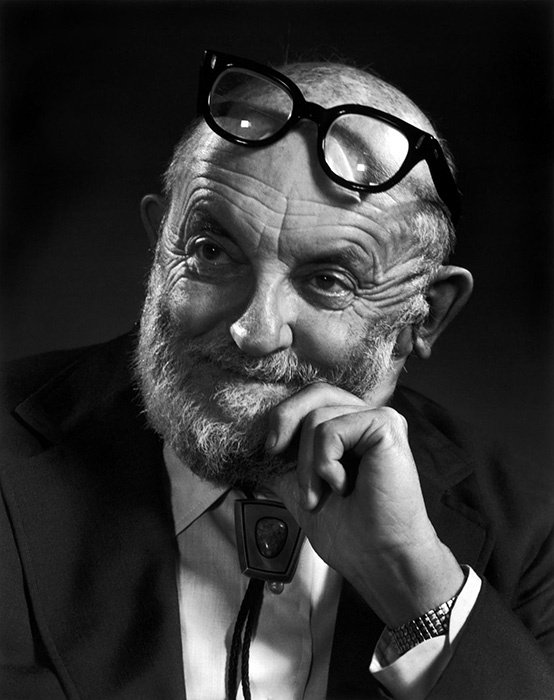 Some video footage of Ansel Adams is included. Watch and learn. THIS VIDEO IS NO LONGER AVAILABLE. I WILL TRY AND FIND IT AT ANOTHER LINK. 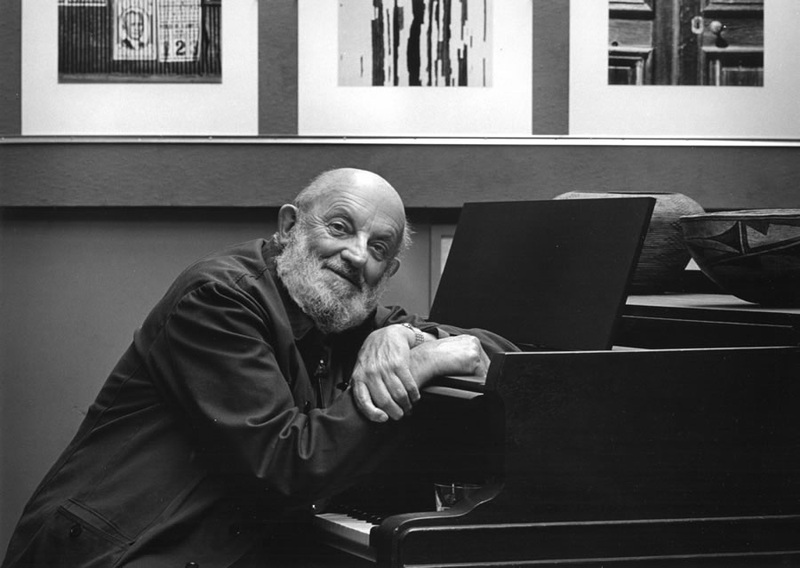 A classically trained musician, Ansel Adams thought of his negatives as the score and his work in the darkroom as the performance. He would “interpret” his negatives differently, “dodging” and “burning” during the printing process to create a more dramatic image. In this short video you get to watch the master at work.